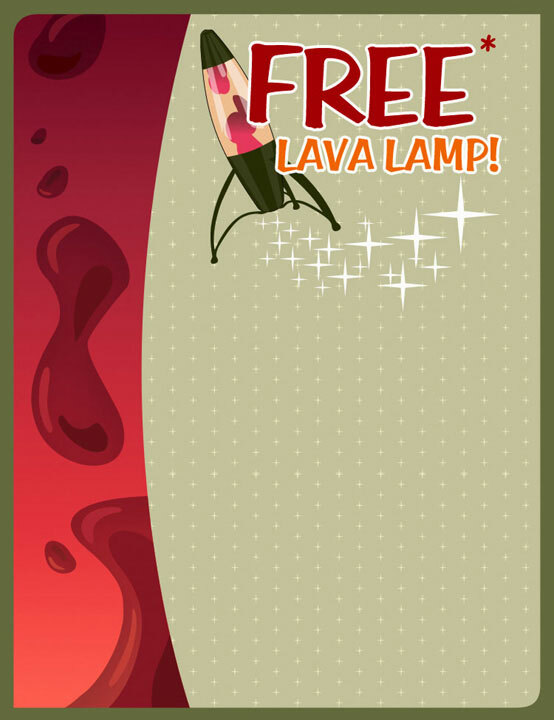 So you want a lava lamp do you? Free is good and we totally agree. In order to qualify please fill out the form below and we’ll have one of our reps give you a jingle. *This promotion is open to clients and potential clients who may be in need of our services. Limited quantity available.